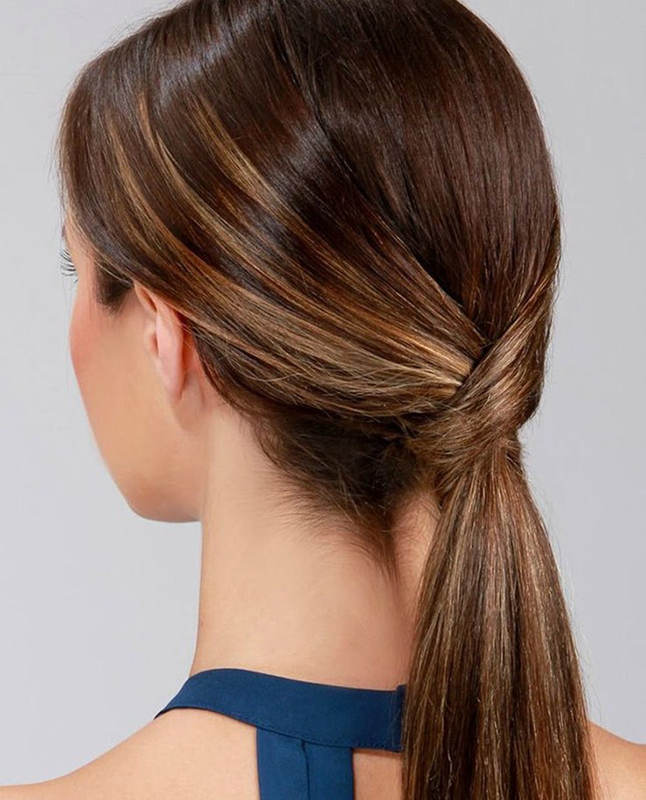 Ponytails are our go-to for hiding greasy roots or a trip to the gym, but they don't have to be plain! 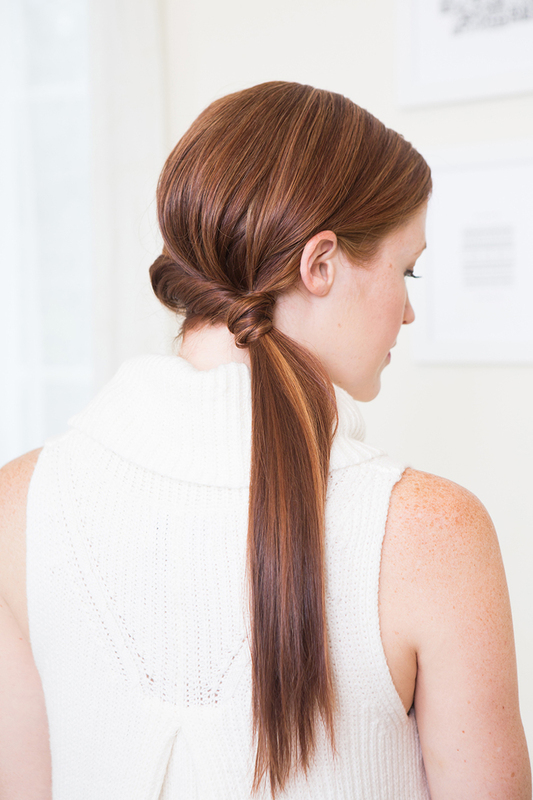 Braid, twist, and flip your way to styles that are chic and perfect for every occasion. This ponytail hairstyle upgrades your ponytail game without being overly complicated or time-consuming. 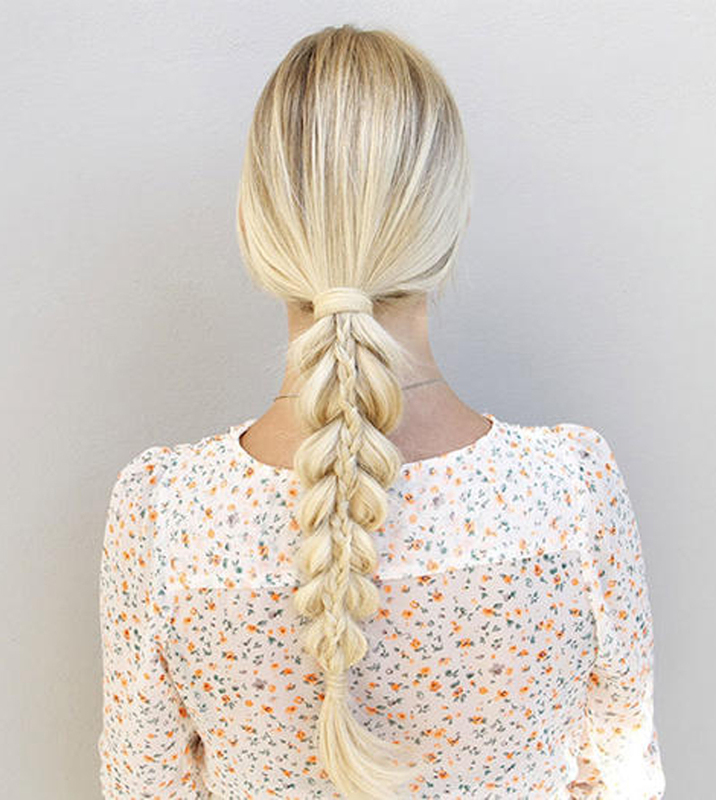 It's a fresh take on braids, too, with simple twists replacing the typical over under motion we're used to. 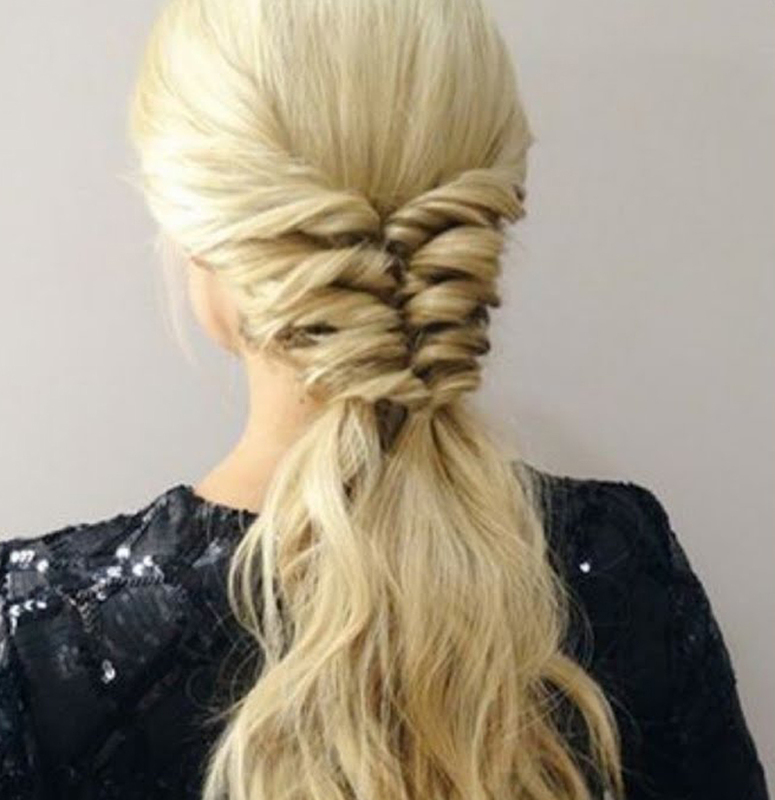 This double ponytail hairstyle looks extra glam, and it's no wonder—two is always better than one, right? This style looks nothing like what we'd wear to the gym, but we'd happily rock this just about anywhere else. This textured ponytail is sure to set you apart—it's a look that's as unique as it is easy to create. We're getting some major Disney vibes from this one, too (Princess Jasmine, anyone?). Who can turn their nose up at a hairstyle fit for a princess? We're loving all these ponytail hairstyles, but we're low-key obsessed with this one. 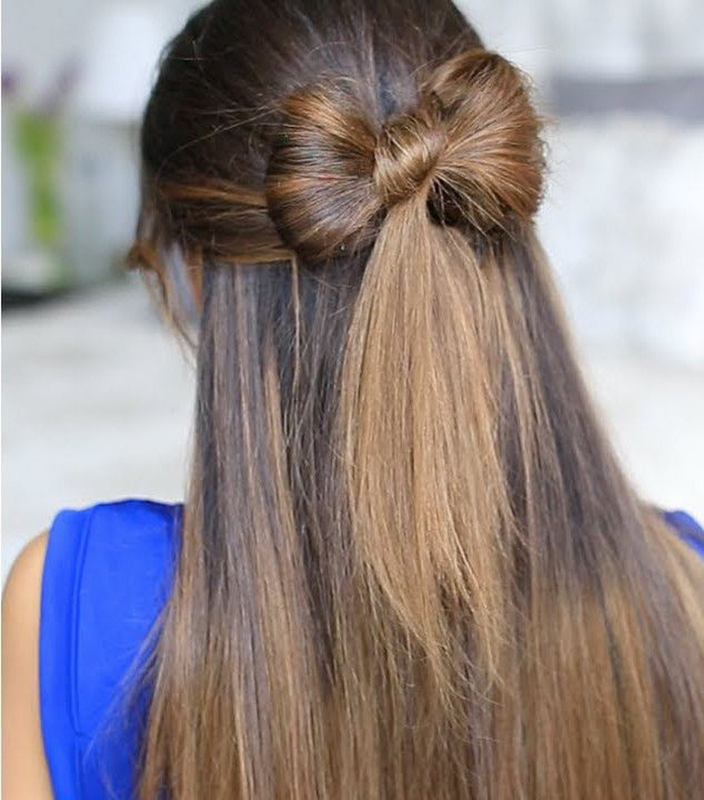 It's just so pretty and elegant, we want or hair to look like this ASAP. 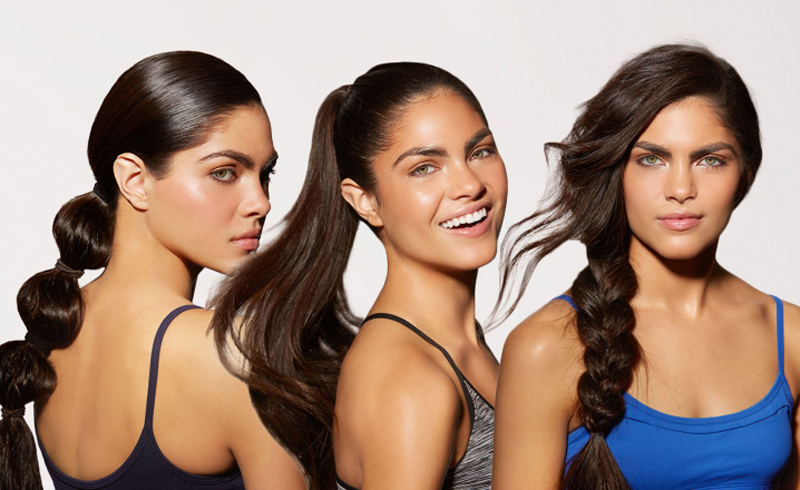 This look is solid proof that ponytail hairstyles are good for so much more than a trip to the gym. We've always been a fan of low ponytails, but ours usually don't look anything like this. At all. Luckily, it's not a hard look to master with the right hair products and styling tools. 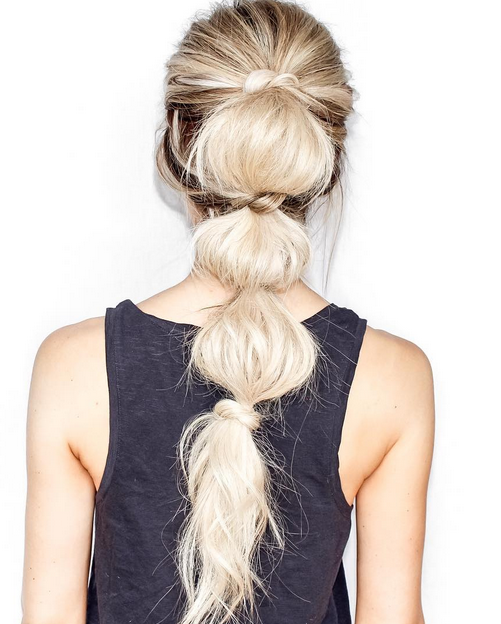 We love this ponytail with a twist—er, two twists. It's simple but elegant, and we're all about that. 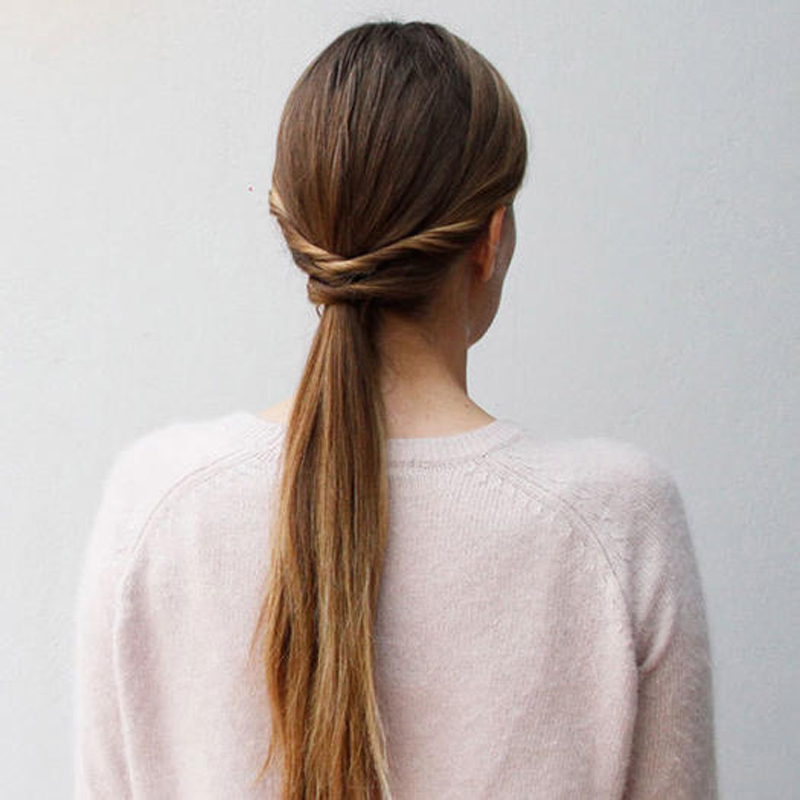 Confession: Our ponytails often look messy, but definitely not in this super cool, chic way. This style looks effortless and awesome. You can create texture with hair products and avoid styling tools altogether if you're in a hurry. The sixties were an interesting decade for a lot of reasons—fashion and hairstyles among them. This style is sixties-inspired and simple, and it doesn't require the time commitment some other decade-inspired hairstyles would. This style works well on second (or even third) day hair, so we're all about it. It adds some flair closer to your roots, which we think looks amazing. This style looks a bit complicated, but it's actually pretty easy given how stunning it looks. It's a sweet standout hairstyle, and that's why we love it. Did someone say boho? Seriously, we love how whimsical this hairstyle is—perfect for the warmer months, when we're all trying to channel our inner summer goddesses. 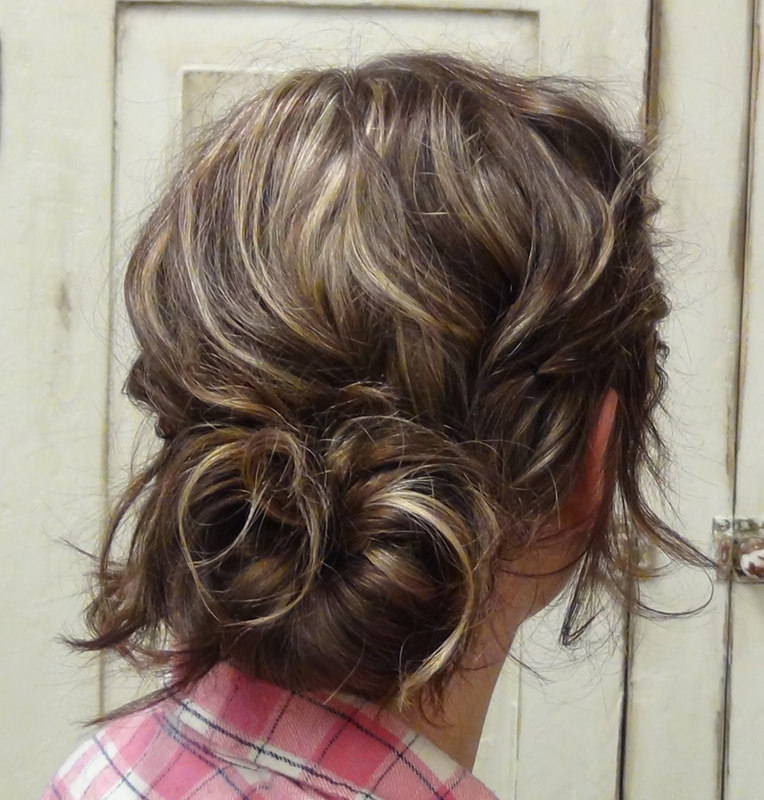 This hairstyle is so chic, and literally so easy we could do it in our sleep. Nobody else has to know that, of course—so show up to work looking polished and professional and relish in the fact this look only took your five minutes.